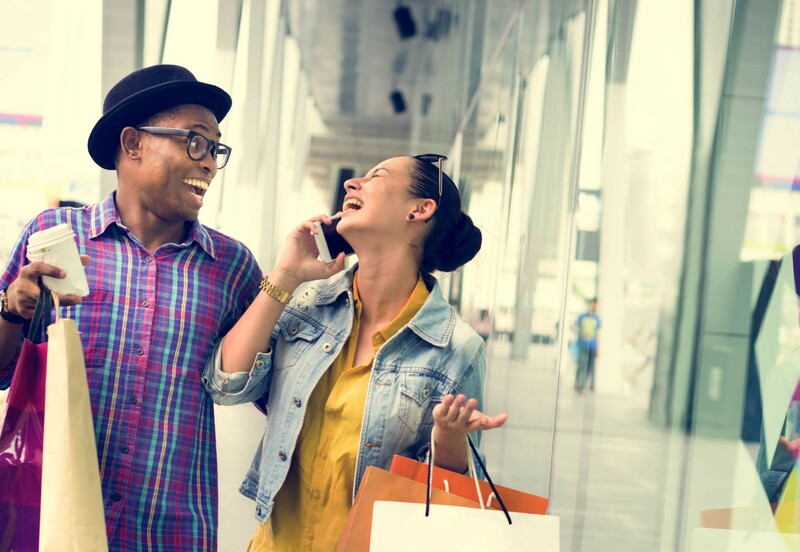 Turn browsers into shoppers with mobile campaigns that deliver relevant messages to consumers based on their current location. Research shows that 90% of retail sales is generated offline, but 60% of offline decisions are influenced digitally. Brick-and-mortar retailers can scale their customer traffic with smart mobile-to-store campaigns to increase sales. The Focus Group Mobile of the German Association for the Digital Economy (BVDW) e.V. and the MMA Germany explain the opportunities and limits of these campaigns in the new guide Mobile to Store. The report — a product of a first-time collaboration between the two leading associations for mobile and digital marketing — combines the strengths of each. The smartphone is a constant companion for modern consumers. It is increasingly used on the go and at the point of sale, which means retailers can reach out to potential customers through the smartphone to draw attention to their stores by developing mobile-to-store campaigns. “Mobile campaigns that deliver relevant messages to consumers based on their current location can be an effective tool to lead people into real-world storefronts,” says Mark Wächter (MWC.mobi), chairman of the Focus Group Mobile at the BVDW. The new guide Mobile to Store points out the possibilities of tracking methods (GPS, Wifi Triangulation, Beacons) for measuring effectiveness (Footfall Measurement, Geo Experiments, and more) and showcases examples of companies such as Spotify, Deutsche Telekom, Payback, and others. “The report aims to provide decision makers and marketing executives in companies with retail stores and in the catering trade, with an overview of strategies and technologies to engage smartphone users and give them inspiration and recommendations from best practices,” says Daniel Rieber, Country Director Mobile at the Marketing Association Germany. Download your copy of the 34-page guide, which includes input from nearly a dozen experts, HERE. Editor’s note: This article was edited by Sonja Eckmann, the latest addition to our team of writers and contributors. Sonja is a digital media specialist with 15+ years of hands-on experience in the German Entertainment industry focused on content strategy, creation, coordination, migration and management of end-to-end digital projects.